Myths I believe motivate the life I build. 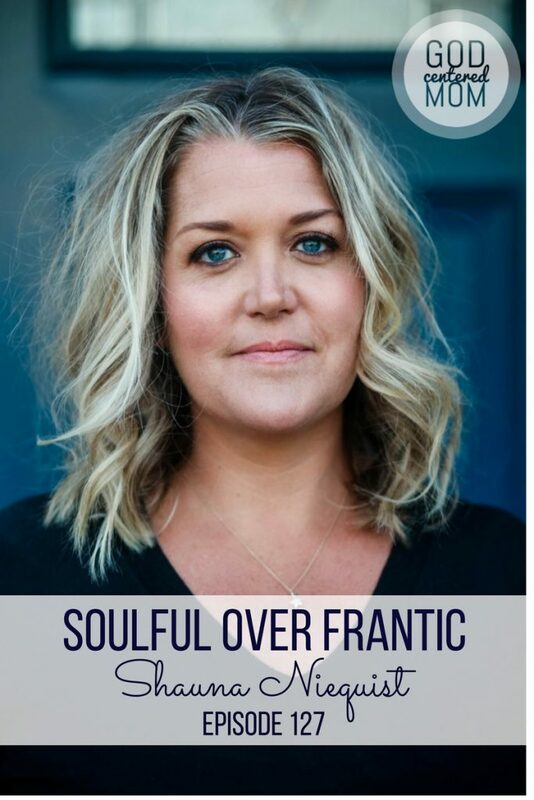 Shauna shares her own story of learning to listen to her soul and build the life that brings the love she longs for. She shares some helpful spiritual disciplines to remove frantic from your day. 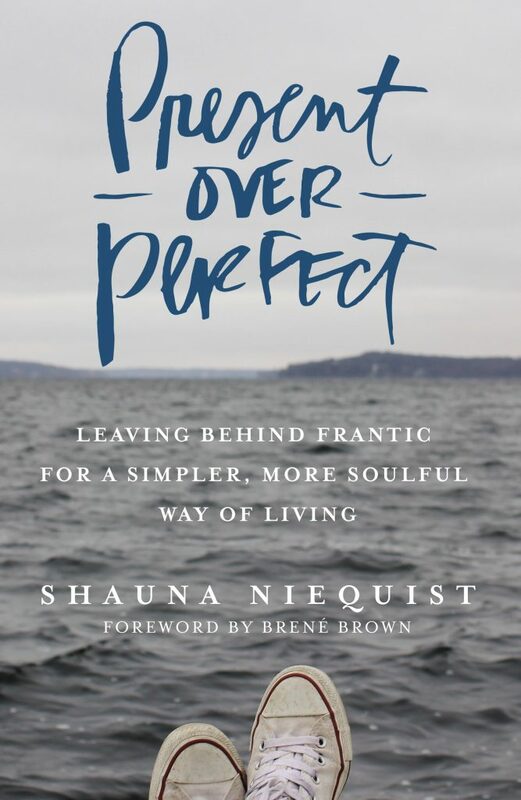 Like her interview in episode 65 (find it here) Shauna brings real, vulnerable truth to guide us to God’s best. The myths Shauna believed which led her to a life she no longer wanted. Admitting your limitations to bring your best self. Tips to go from frantic to soul-full. How Shauna prioritizes the discipline of silence. What the code phrase “fire escape” means for their family. Shauna’s experience with a spiritual director. How to use centering prayer in shifting your core beliefs about God. I’m so glad you shared this interview with Shauna! I can totally identify with that feeling of tired and “I just can’t anymore.” I often think to myself, “Something has got to change in my daily life.” Shauna is so right though, I absolutely have the control and time I need to calm and organize myself and feel closer to God. Thanks!